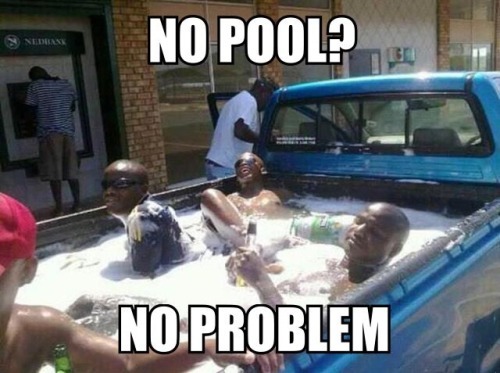 Future Twit: Pool in the Back of a Pickup Truck? Pool in the Back of a Pickup Truck? Apparently, yes.